Guest Post: Amy and her Favorite Michigan Places. Hello everyone. Today is the last day I am currently in Tirana. Tomorrow, we leave super bright and early (before 6.00 AM) to travel back home to Michigan. I love Michigan. It is and will always be my second home, though the home I am most fond of and where my entire family currently lives. In honor of Michigan and since I am going back there, today's and tomorrow's Guest Posts are totally Michigan-related. 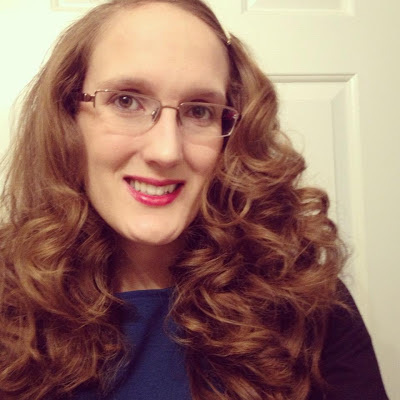 Today I have the lovely AMY share with us her 3 most favorite places in Michigan. I must say her first two favorites, are also favorites of mine. There is really a ton to do, travel and explore in Michigan and for a Christmas lover like myself, those two first places on Amy's list are a must-see! Thanks Amy. Hello Everyone! I'm Amy, and I blog over at Amy's Fashion Blog about fashion, my fitness journey and more. I will be taking over Ada's blog today. While she's away visiting family and in friends back in Michigan. Ada and I both lived in Michigan at one point in our lives. Now we both reside in Europe. So today I thought it would be fun to share with you all my favorite places to go to while in Michigan, when I'm back there visiting. The first place I want to share with you all is Frankenmuth. This town is like a mini Germany, which I love for many reasons. One reason is that I currently live in Germany. 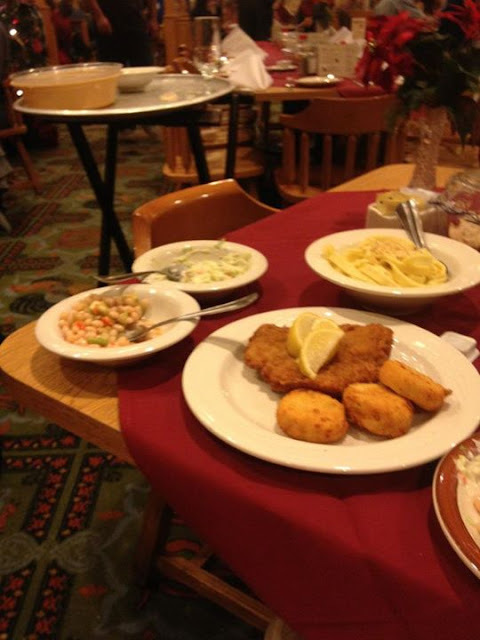 The other reason is due to Frankenumuth being the only city you can find schnitzel in Michigan. 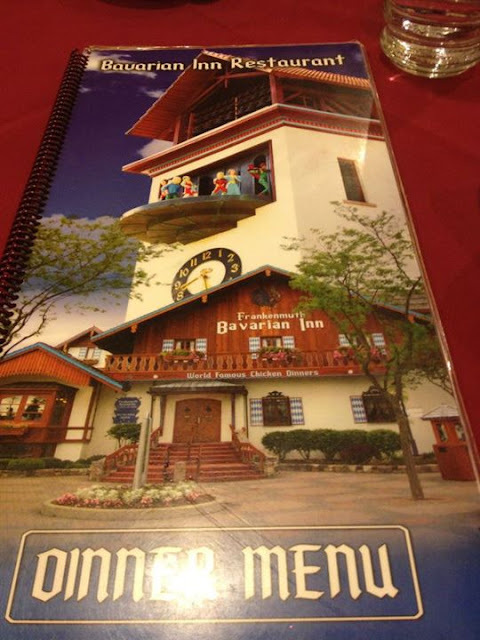 Frankenmuth Little Bavaria is known for their world famous chicken dinner. Which is a must have if you ever go to Frankenmuth. 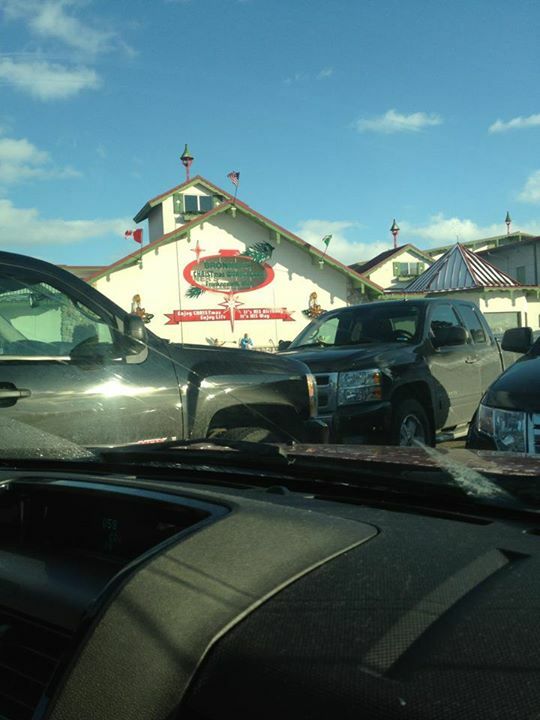 While you're in Frankmuth make sure you go check out Bronner's Christmas Wonderland. Bronner's Christmas Wonderland is the second place I want to talk to you about. This store is the world's biggest Christmas store. The store is the size of one and a half football field. It is opened 361 days out of the year. 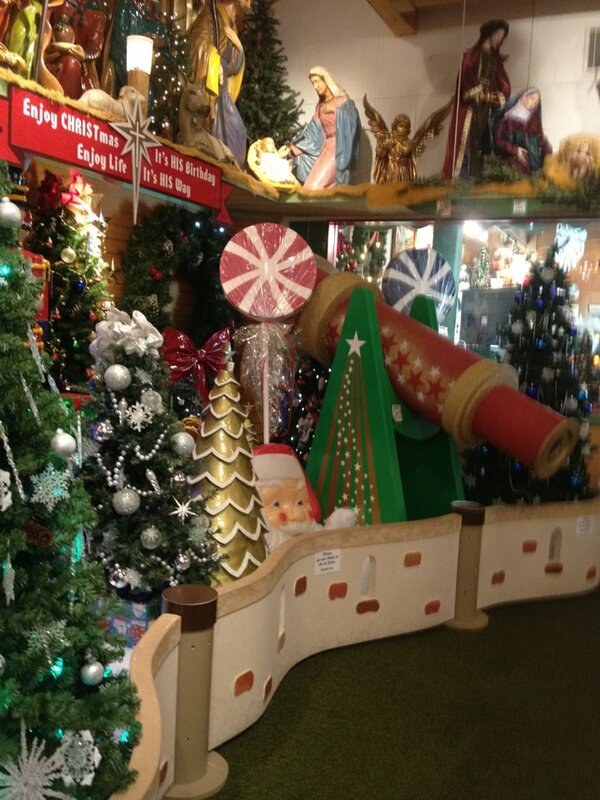 Bronner's carries 50,000 trims and gifts. I could spend days in this store just looking around and buying Christmas items. Since Christmas is my favorite time of the year. Over the year I have gotten myself a few nice ornaments from Bronner's. If you love Christmas as much as I do, this is for sure the store for you. 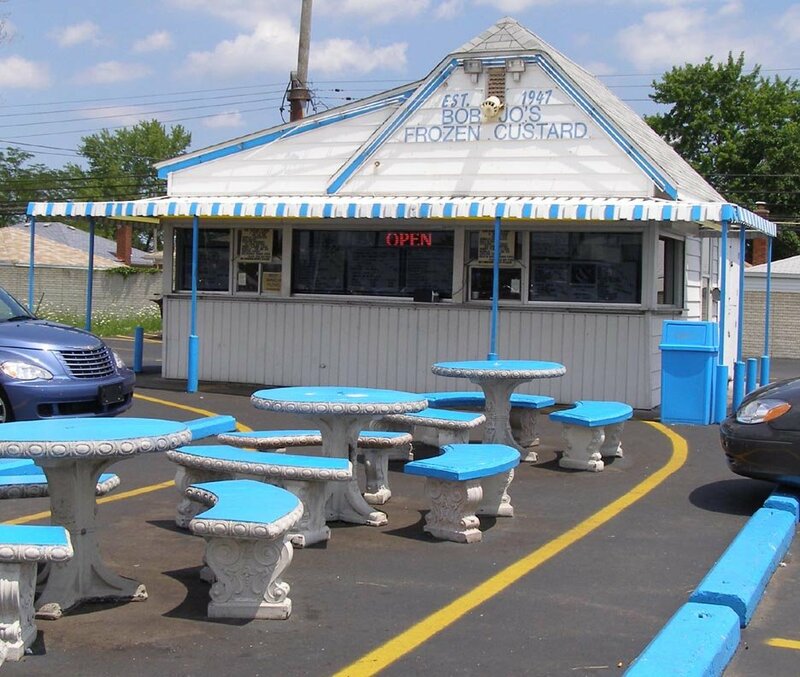 The last place I want to share with you all is my favorite place to get custard ice cream at. This is Bob Jo's Frozen Custard. This ice cream shop is located in what we Michigan people like to call "downriver". For non-Michigan people you can find Bob Jo's Frozen Custard in Wyandotte, Michigan. 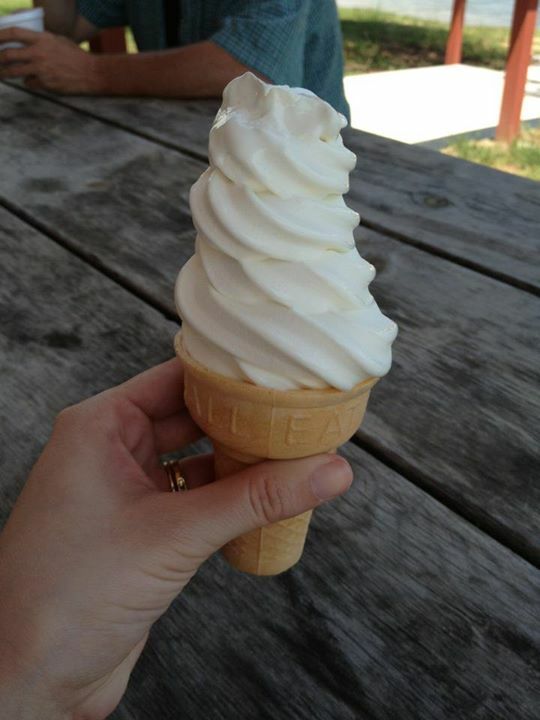 My favorite custard ice cream to get is the vanilla. I also like to add rainbow sprinkles to it, to add some fun to my custard. Bob Jo's has tons of different favors to choose from. On a hot summer day you will find Bob Jo's to be packed with cars, bikes and tons of people. So make sure you get there early to grab yourselves some custard. I hope you all have a wonderful day. Also feel free to stop by my blog and say Hi. Stop by back tomorrow for a Special 6 Remix Post featuring a Michigander Blogger. Thanks for reading and Happy Hump Day!